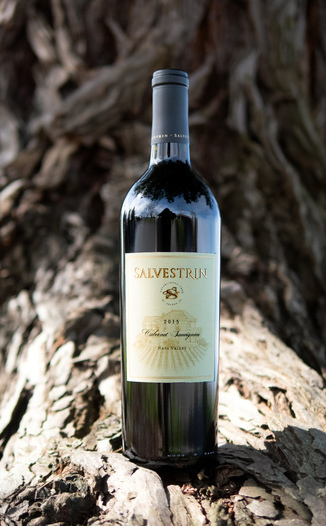 Since first featuring Salvestrin in 2008, we’ve only featured their wines but four times… and the last time was back in 2012. That’s how hard it is for anyone but the winery’s own wine club to gain early access to their wines. Fortunately for you, dear Operative, we have our back channels. We bring Salvestrin back with a bang today. 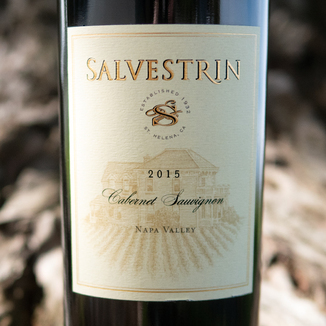 Their Salvestrin Vineyard and Winery 2015 Napa Valley Cabernet Sauvignon is yours! There’s a bright red crimson lip encircling the outer edge, leading to a bright red core of medium-heavy density. The nose is aromatic and is a nice complimentary mix of spice and fruit with cherry, plum compote, and rhubarb providing a counterpoint to leather and allspice. On the palate, wonderful blackberry, black currant, and cranberry flavors come to the fore with sun-dried tomato, pipe tobacco, and black tea providing the supporting cast. This wine is straightforward and approachable, with a well-manicured, balanced, style that will be easily approachable for any palate. The perfect wine to tone up an everyday occasion like Momma’s meatloaf night. 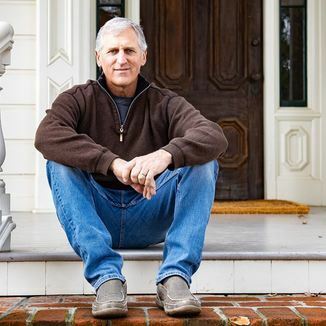 Three generations of Salvestrins have made wine in America. 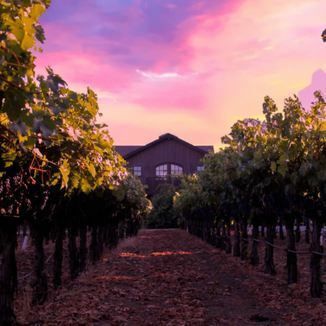 Today, Rich Salvestrin makes wine on the family’s estate, a practice which began with Rich’s grandfather, John, and was continued by his son, Ed. By American standards, three generations is about as old as a winemaking family can be - although that might just change. Today, the fourth generation, Rich Salvestrin’s daughters, are growing up on the vineyard. Bright red crimson lip encircling the outer edge, leading to a bright red core of medium-heavy density. Spice and fruit with cherry, plum compote, rhubarb, leather, and allspice. Blackberry, black currant, cranberry, sun-dried tomato, pipe tobacco, and black tea. Straightforward and approachable, with a well-manicured, balanced style that will be easily approachable for any palate. Perfect wine to tone up an everyday occasion like Momma’s meatloaf night.